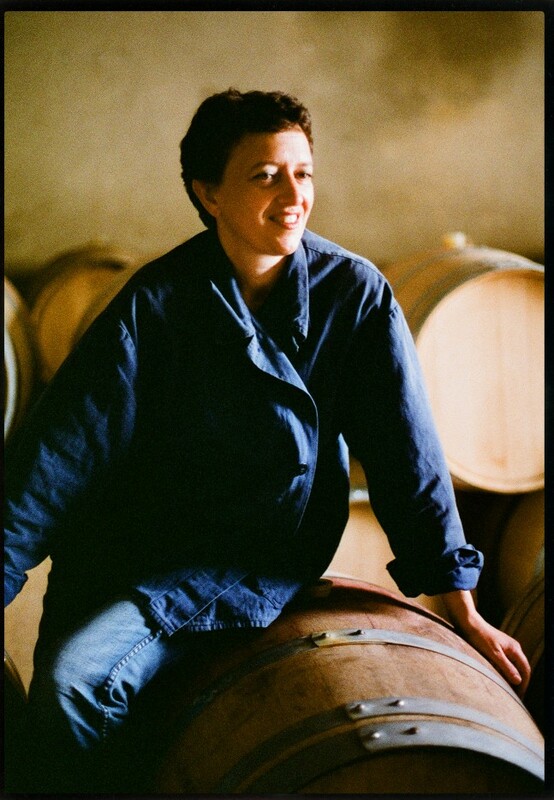 Sommelier Isabelle Brunet is our 100th Sommelier’s Palate interview, which is most fitting as she is the sister of Christophe Brunet, the first Sommelier featured to launch this column. Isabelle is a highly respected Sommelier at the top of her game having spent the last 10 years at the legendary Monvinic wine bar in Barcelona as Sommelier and Wine Buyer and has just been nominated in the “Premios Nacionales de Gastronomia” in the category ‘Mejor Sumiller’. She recently left Monvinic to embark on an exciting new project of her on. The Sommelier’s Palate continues to grow in popularity and many readers have commented on how valuable the restaurant and wine bar recommendations are, as well as the excellent wine insights. So, onwards and forwards…to our next target 200 Sommelier’s Palate. I have just left my position as a sommelier & wine-buyer at Monvinic (Barcelona) to start a project of my own. L’Horloge Auvillar, Serge François serves fresh and seasonal products with great respect and talent. Gresca is my favourite restaurant in Barcelona with precise cooking, also because of the wine-list! The owner and chef Rafa Peña with his wife Mireia are just doing a humble job with passion. La Ferme de la Ruchotte in Burgundy, where Frédéric & Eva Ménager open their home when they have a minimum of bookings and serving the food from their farm. Interesting wine-list also! I can recommend the only merchant who has a spirit of a “caviste” in Barcelona: Julien from la Part dels Angels. Cahors, as we were passing through the region, we stopped to buy few cases directly from the domaine, it does make sense. I have been lucky to try a 1795 Madeira Terrantez Barbeito at Monvinic. No words! just memorable! A very interesting unoaked red wine called Exibis in Pla de Bages based from a local Catalan variety called Sumoll. A Gaillac rouge from la Croix Marchande, good balance and bargain at 5,50€. Carpaccio of scampi with a Chablis from Dauvissat. I found Tasmania such an amazing place for scenery, wine & food. Rich of local products with cool climate!